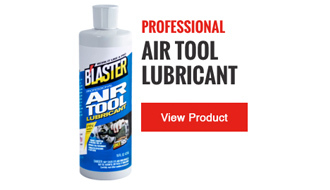 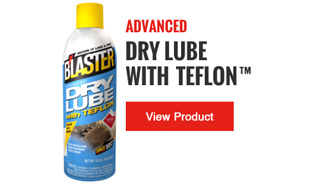 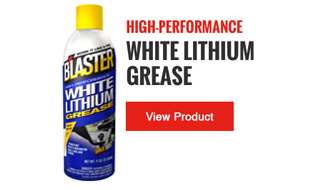 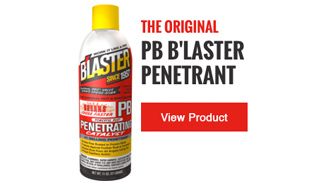 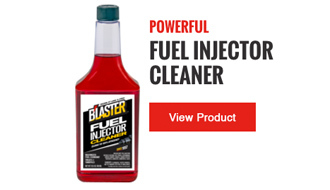 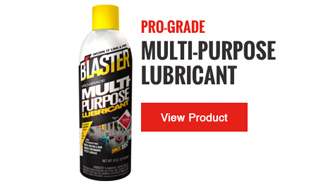 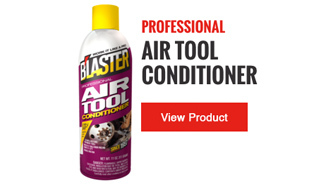 A high-quality lithium grease harnessing the power of the Original PB B’laster creating a time-release penetrating action. 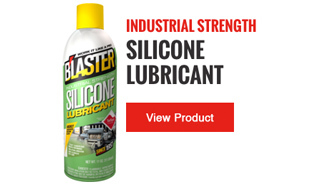 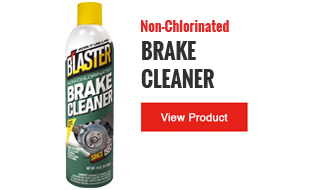 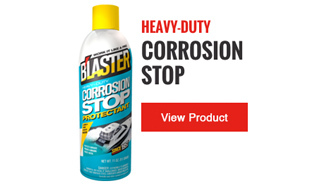 This unique combination has the ability to penetrate existing rust and corrosion, but also stays on metal surfaces longer than conventional greases providing long-lasting lubrication and protection against rust and corrosion. Use on various farm & agriculture, landscaping, construction, automotive and recreational equipment & applications. 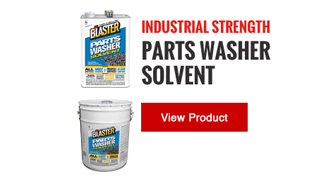 Also great for restoration & anything rusted or corroded in & around your shop.